Your personal reporter Angelique van Campen continues with her Carenado and Alabeo adventure. 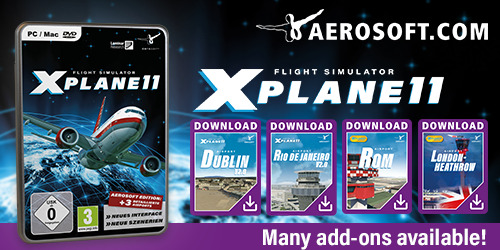 Today it’s time to explore, to investigate, to maintain and to fly the Carenado Cirrus Aircraft SR22 GTXS Turbo. Is it a beast, is it a beauty, it is … yes, it’s all of it! 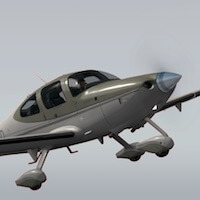 According to Angelique “The overall quality, as you may expect from Carenado, of the 3D SR22 Turbo modeling of the aircraft body itself and the 3D cockpit/cabin are of a high level. The same can be said of the G1000 PFD and MFD as well as the belonging AP and control unit for the MFD. Even the popup displays look very nice. But there’s so much more to tell, to see and to read about this beauty! Check out Angelique’s in-depth review of the SR22 GTXS Turbo.